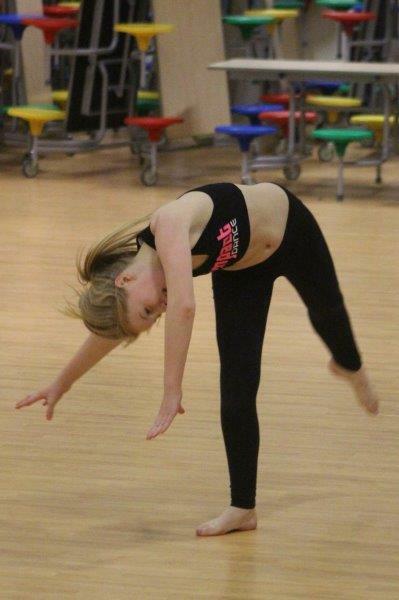 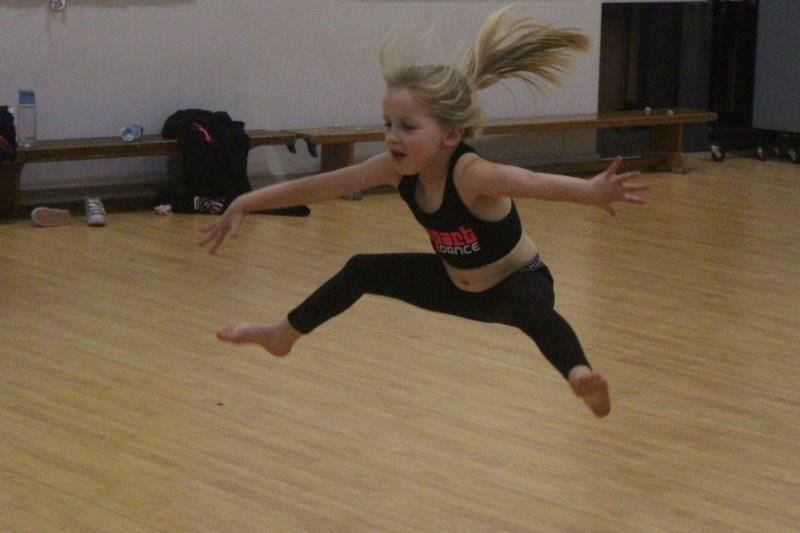 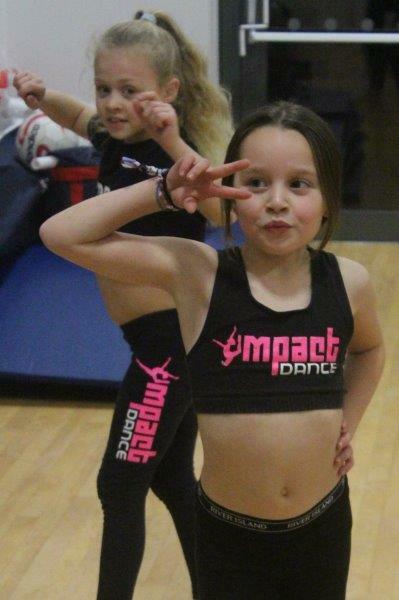 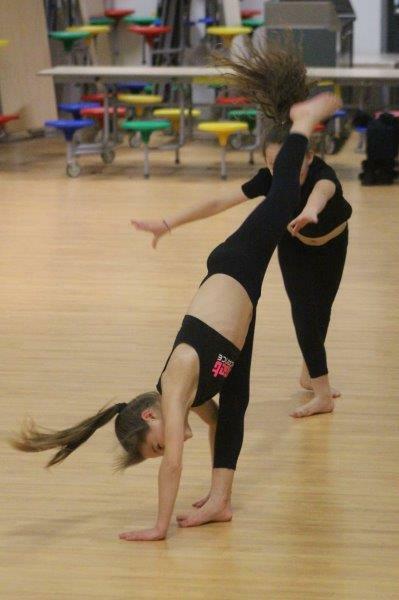 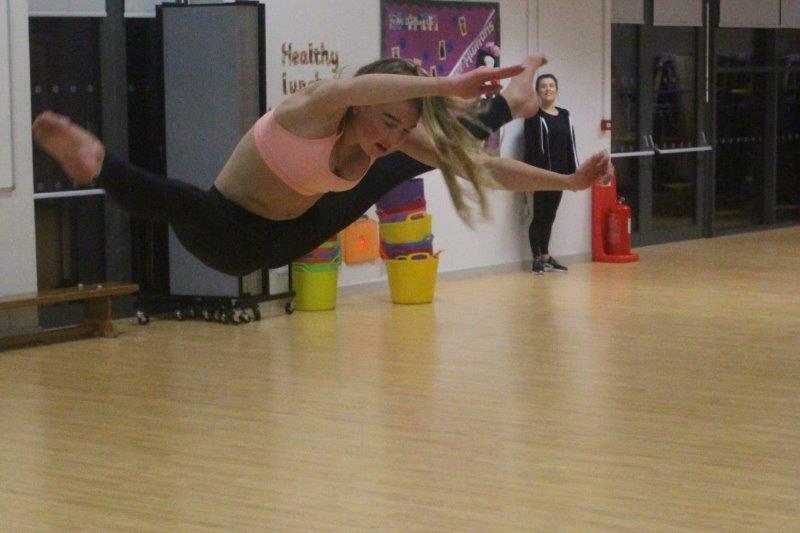 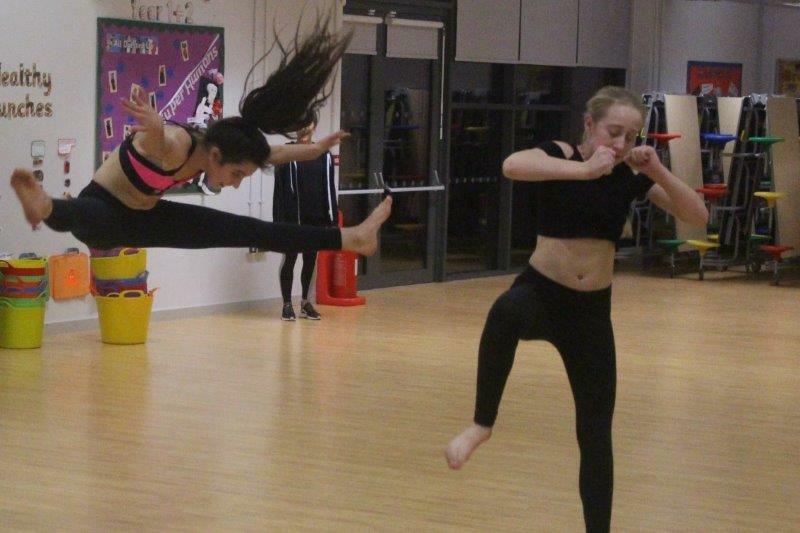 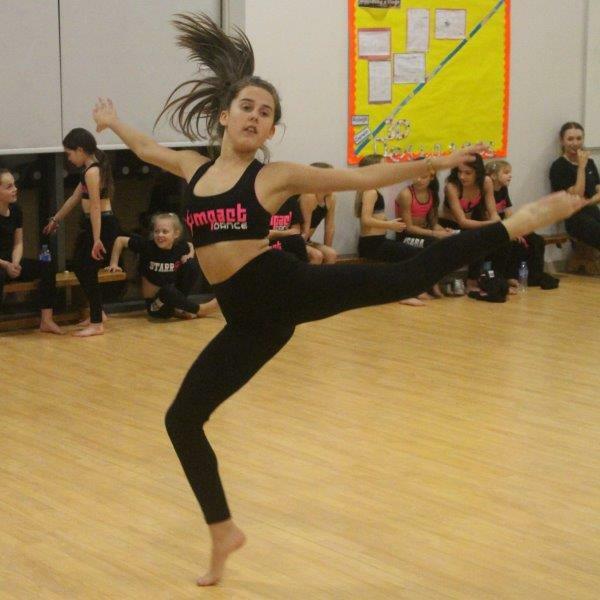 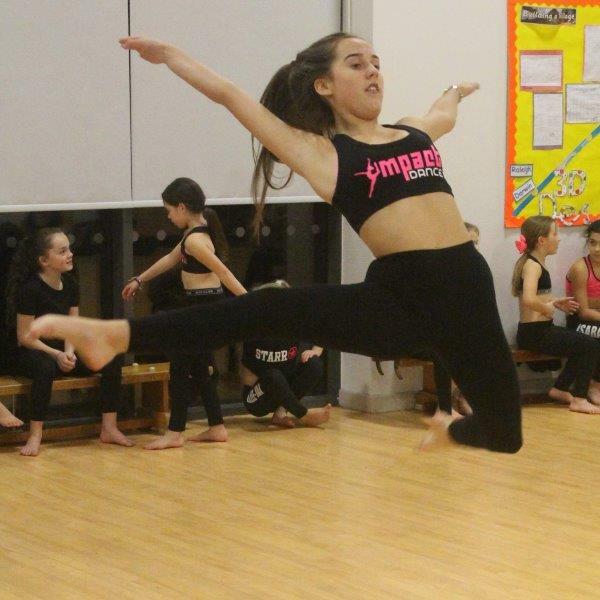 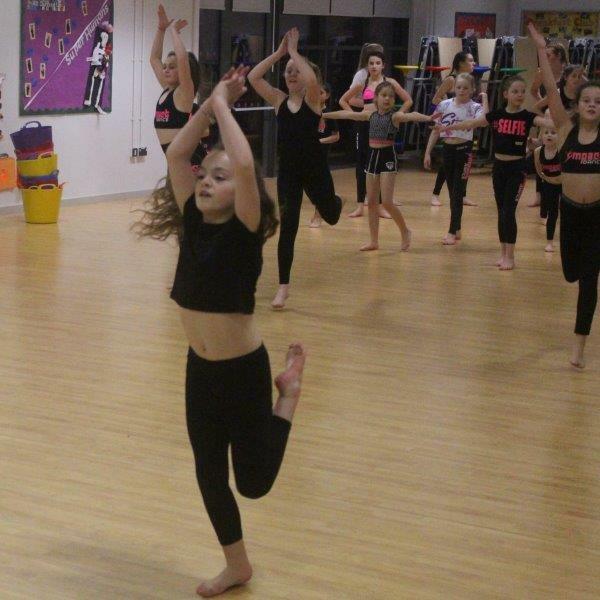 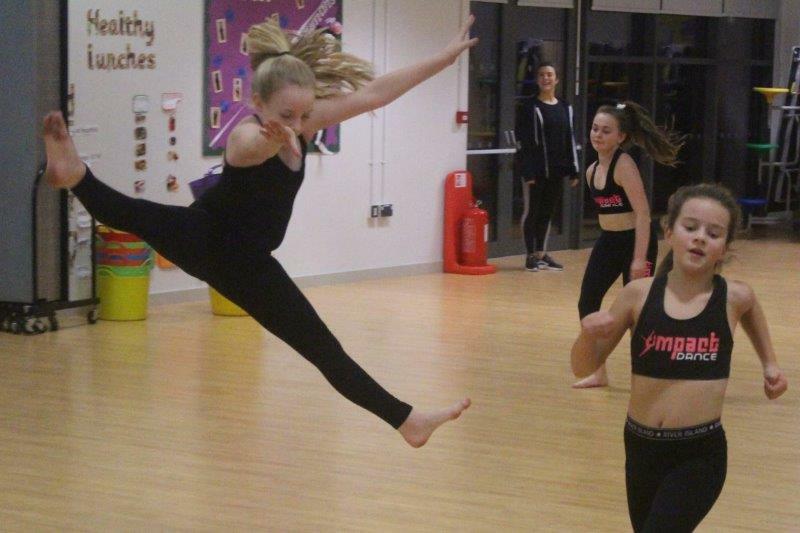 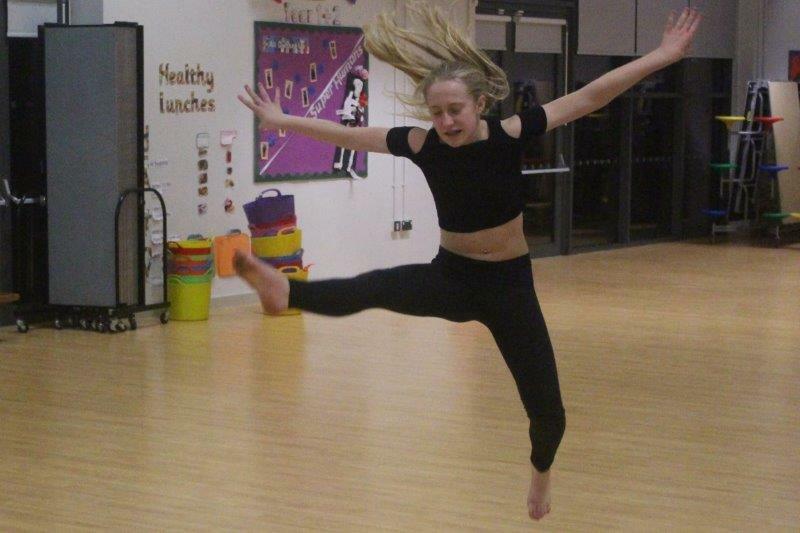 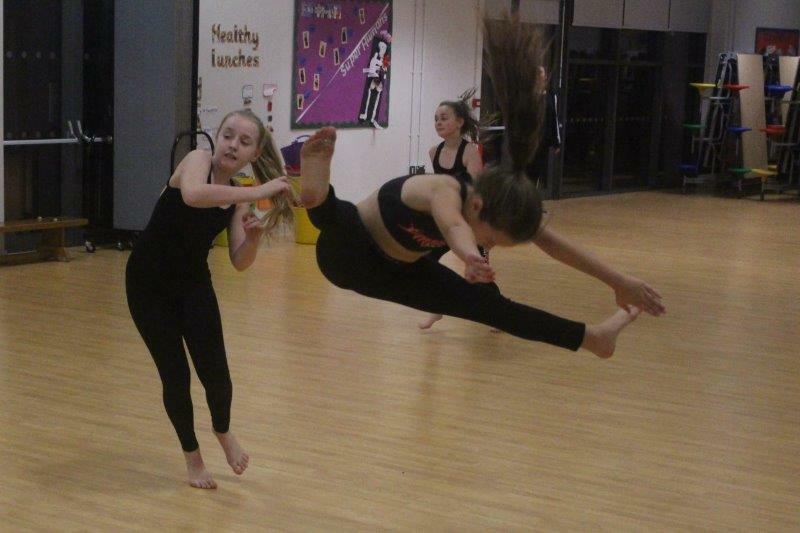 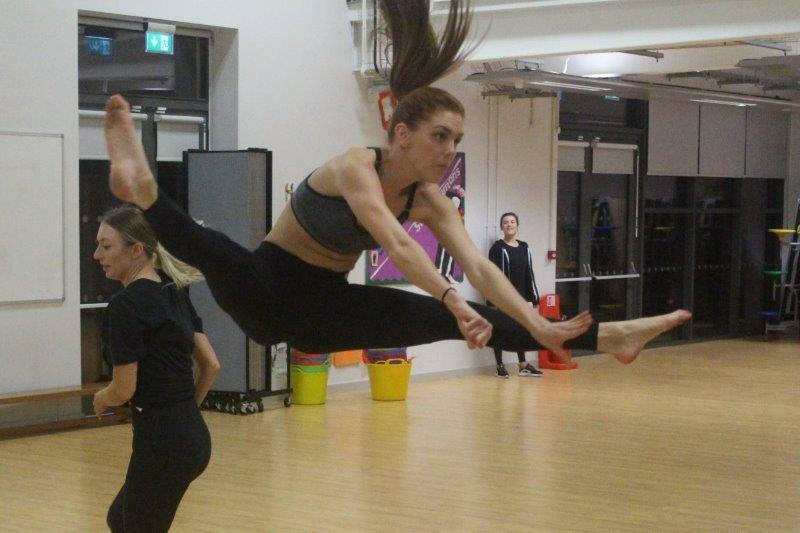 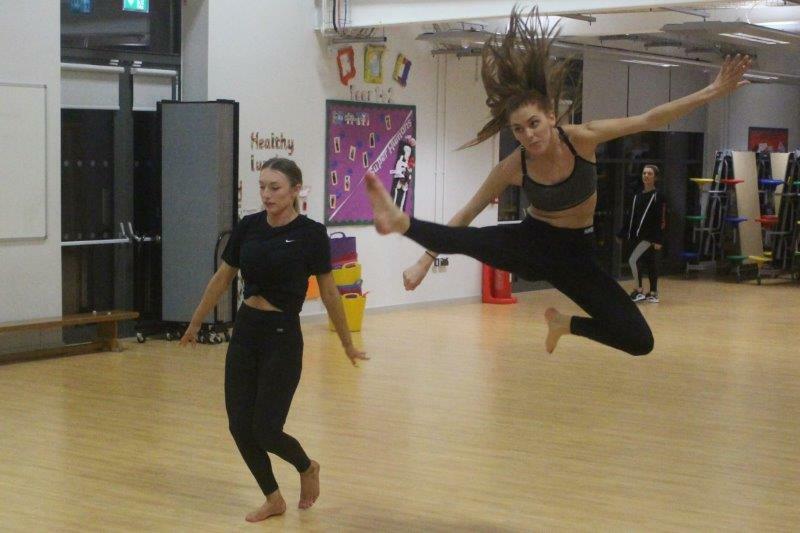 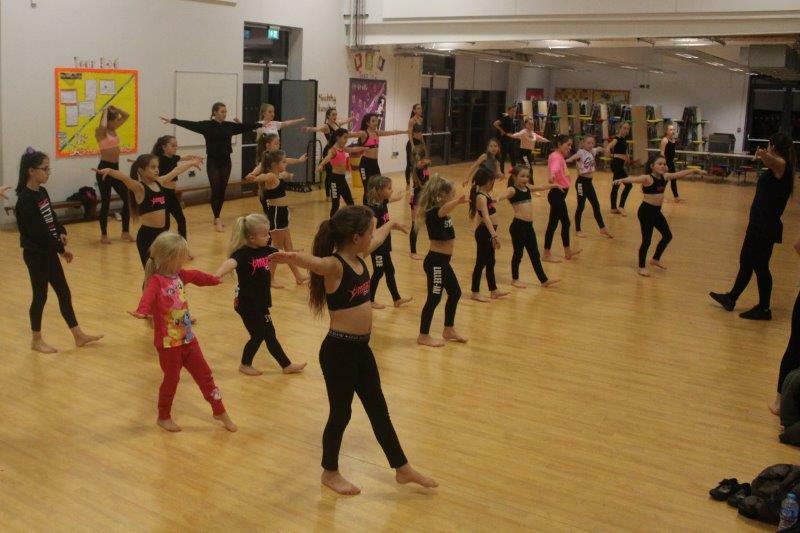 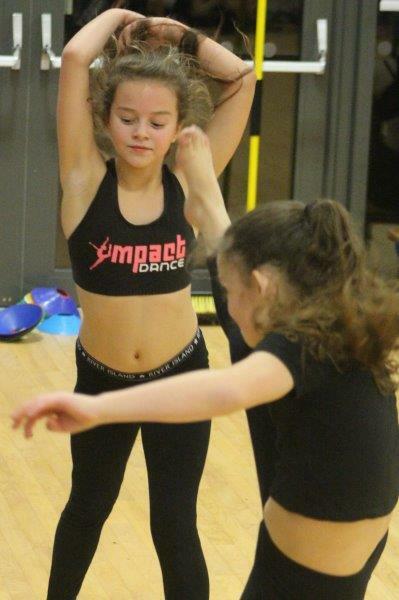 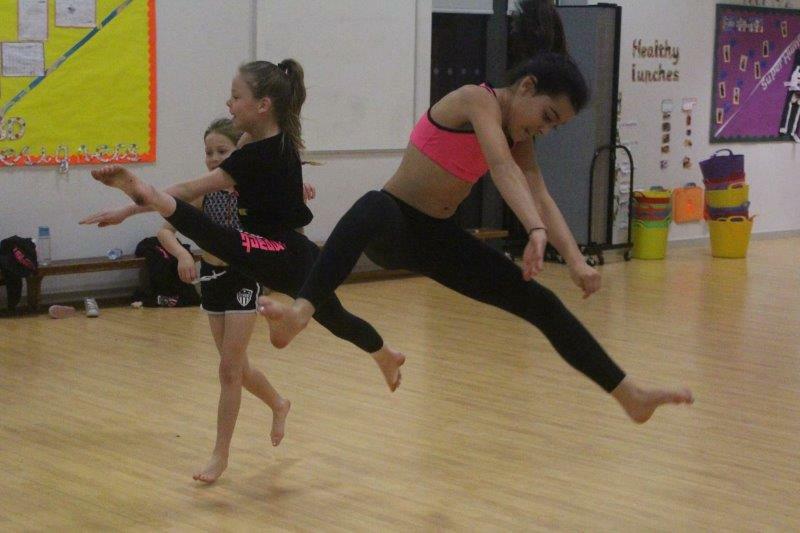 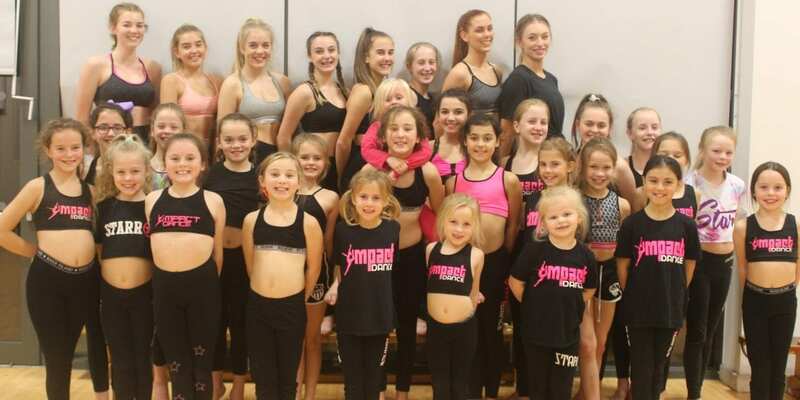 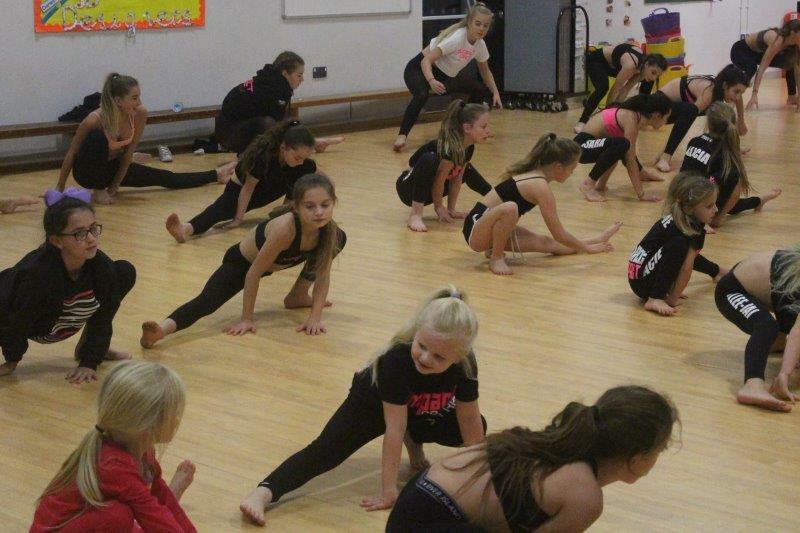 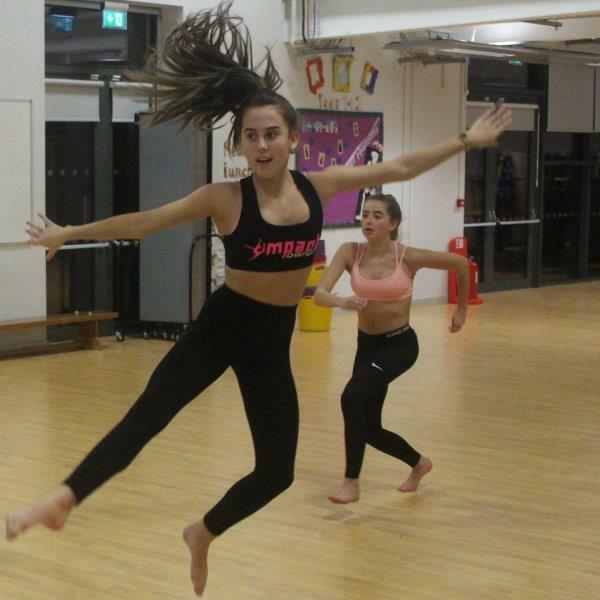 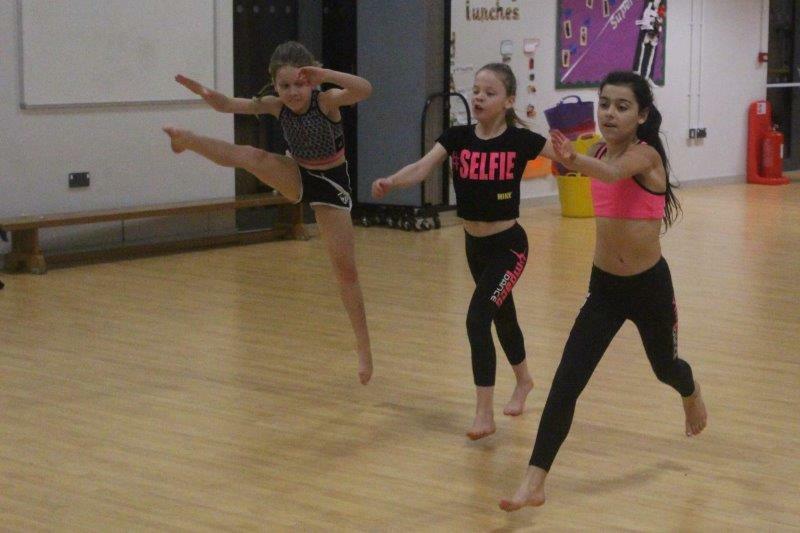 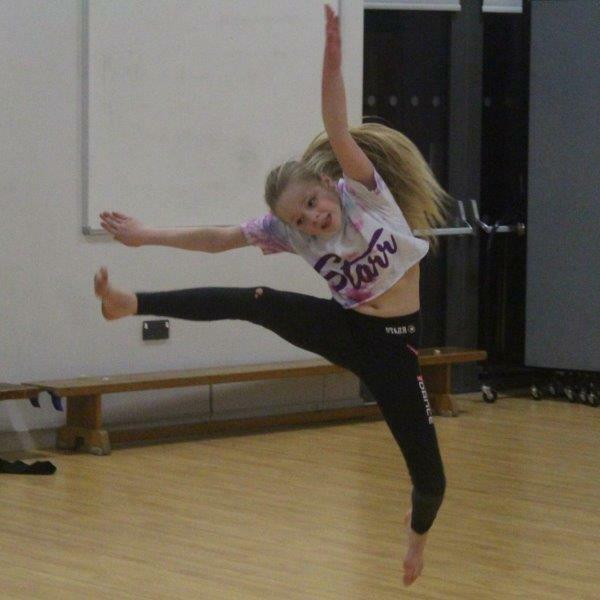 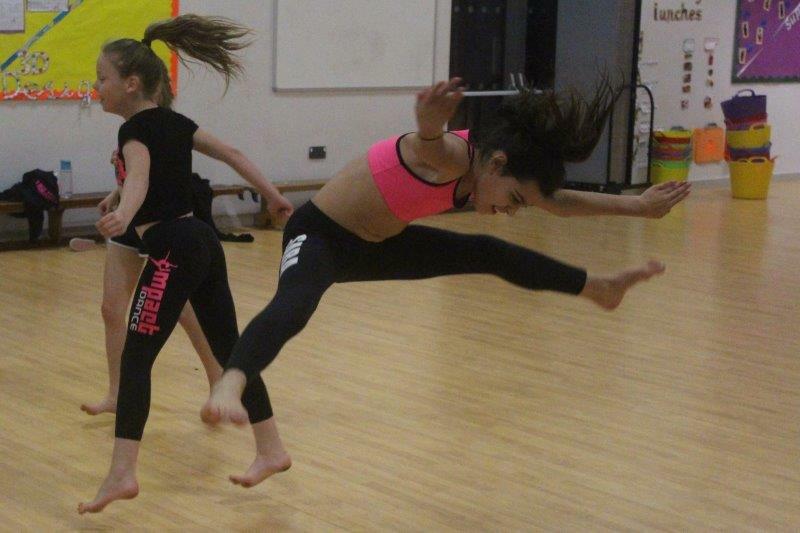 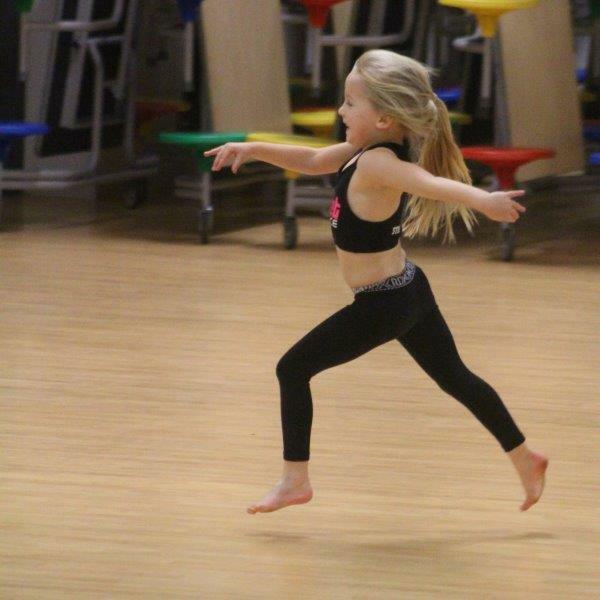 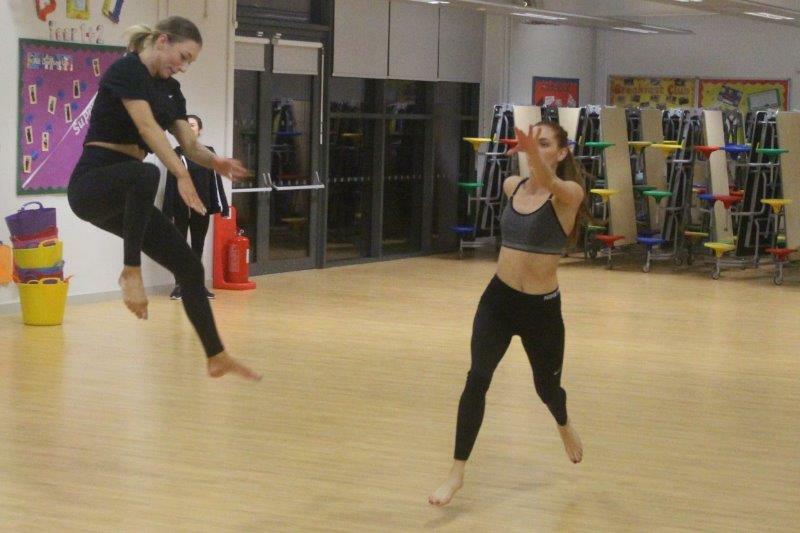 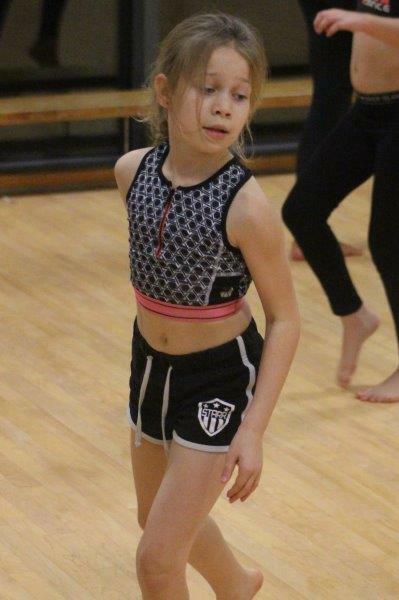 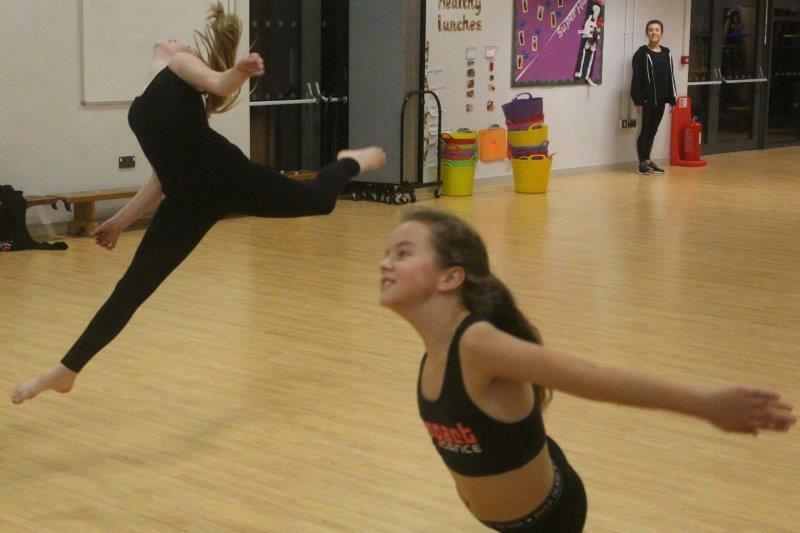 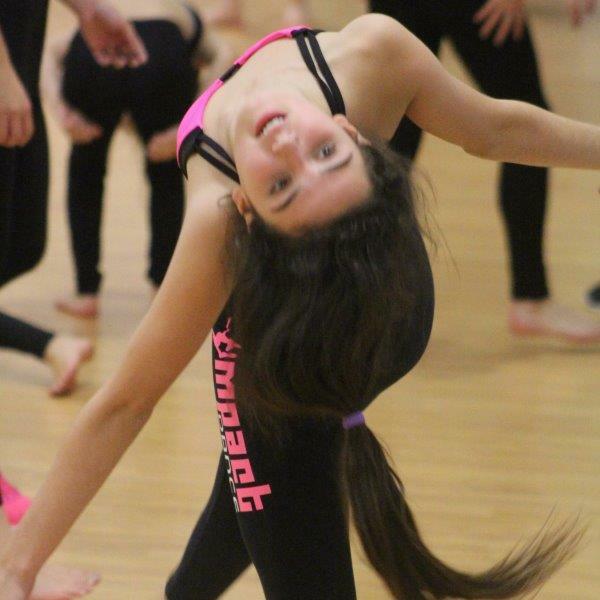 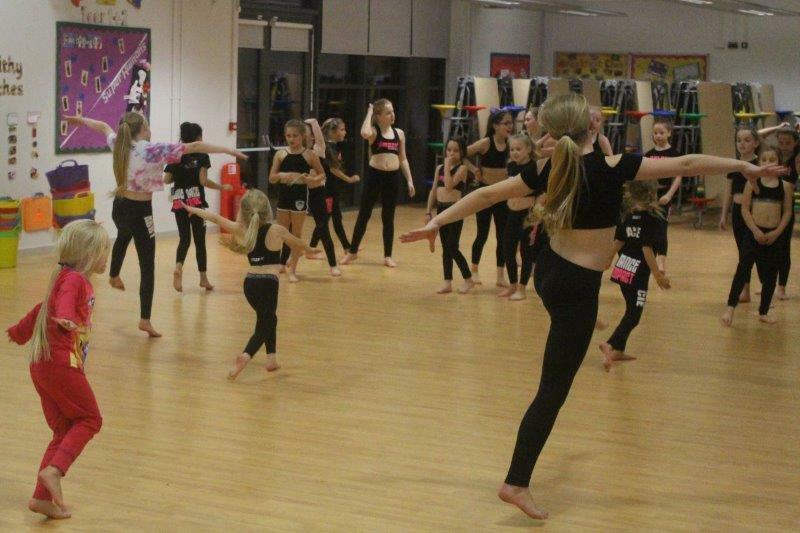 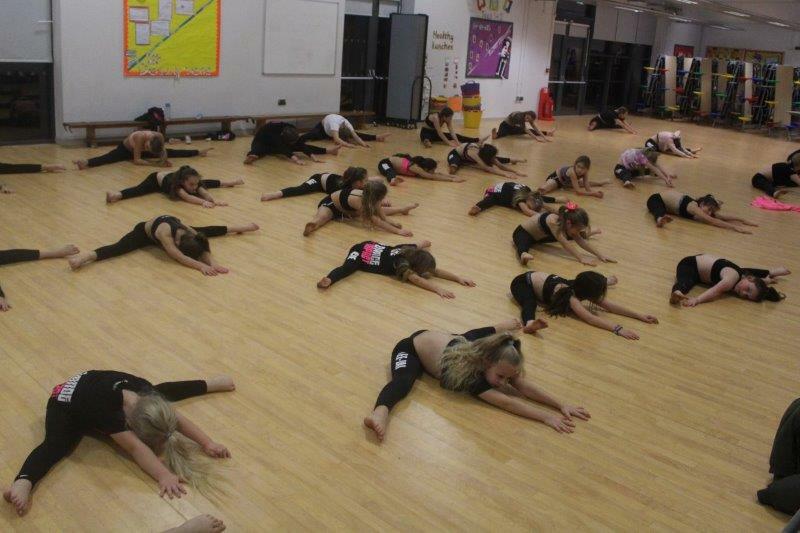 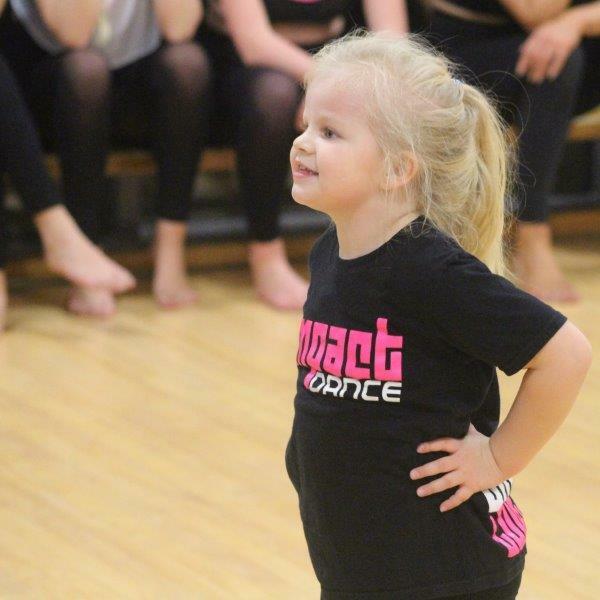 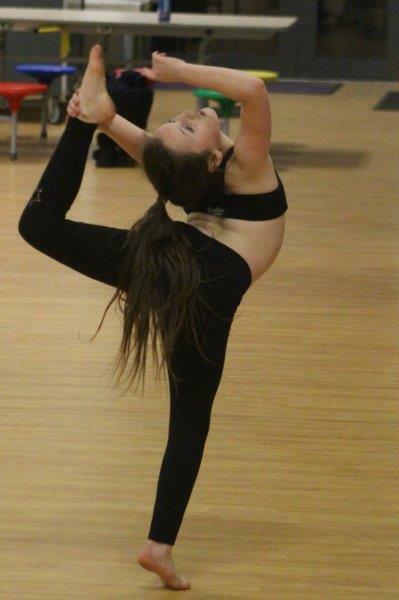 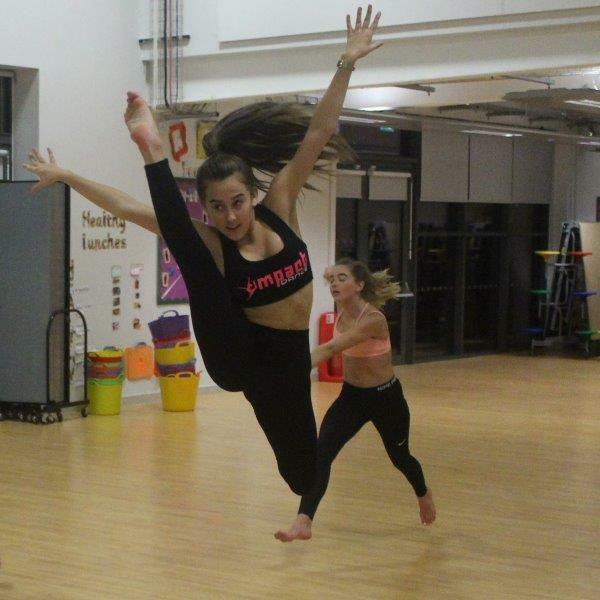 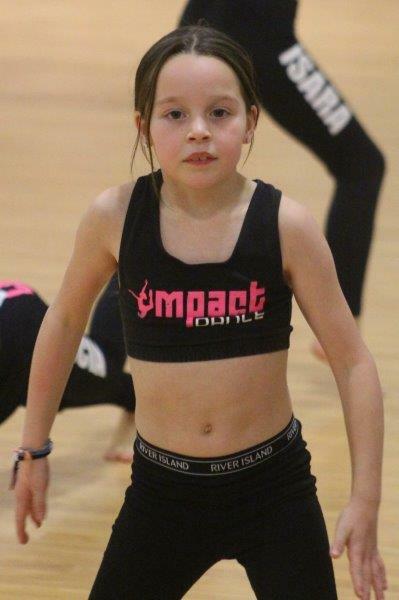 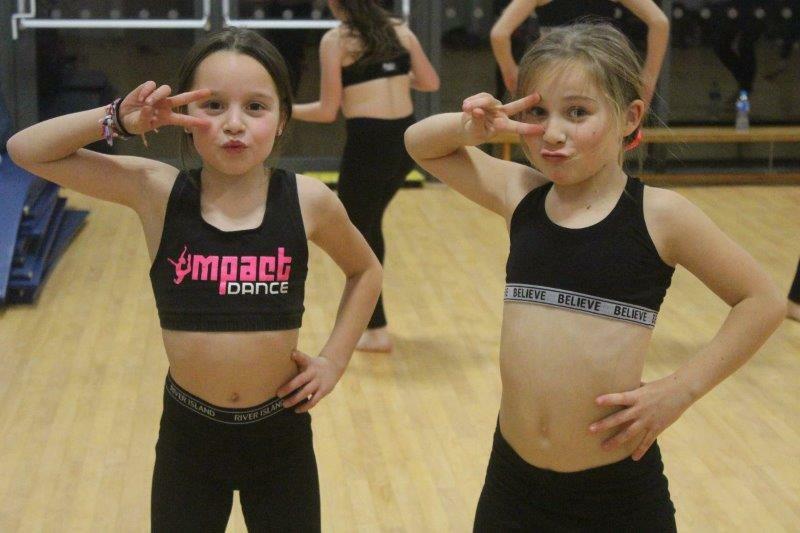 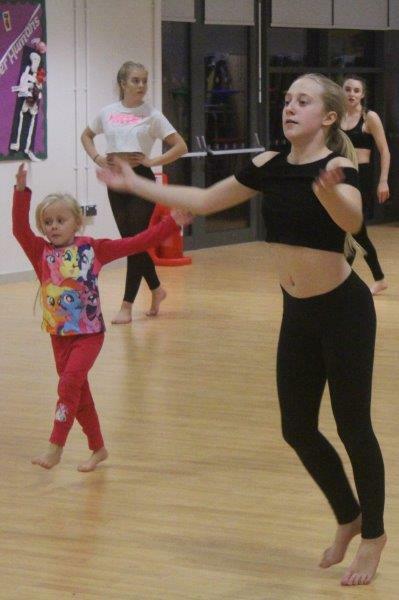 Young dancers from Impact Dance Academy will be travelling up to Blackpool this weekend to take part in the IDTA Nationwide Freestyle Championships. 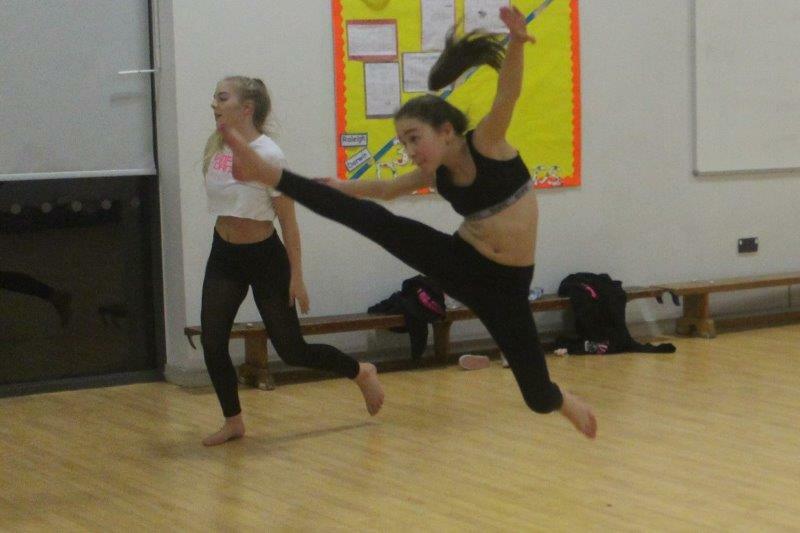 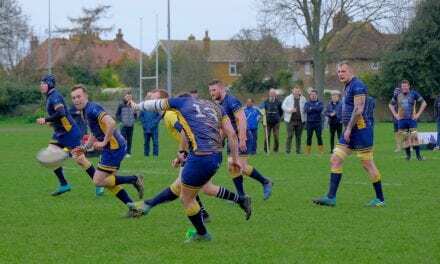 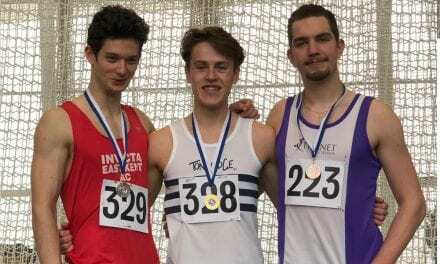 The youngsters, from the Canterbury, Sturry and Ashford areas have worked incredibly hard to qualify for this prestigious event. 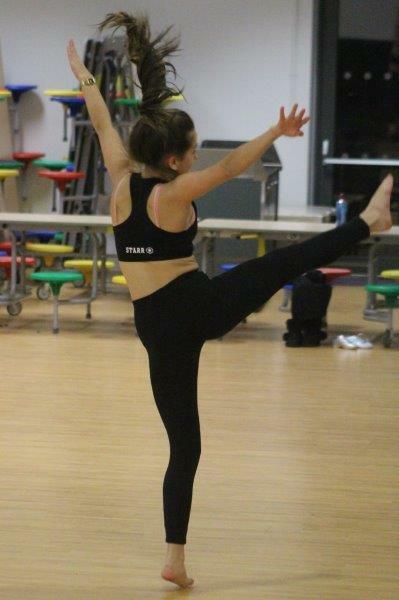 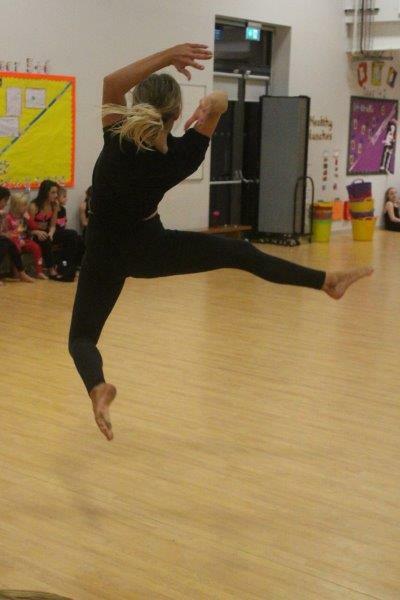 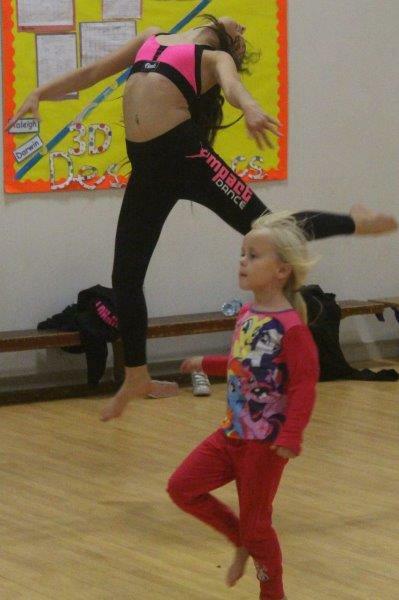 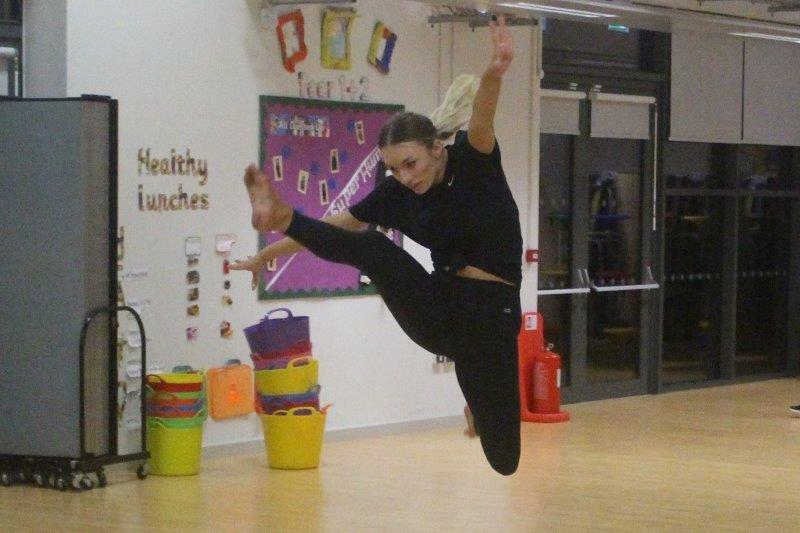 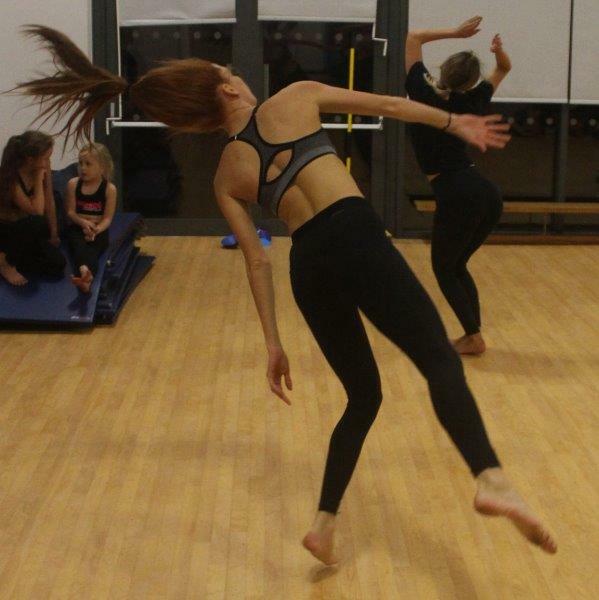 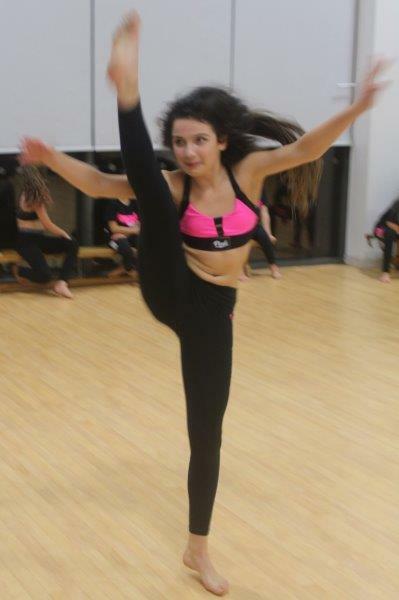 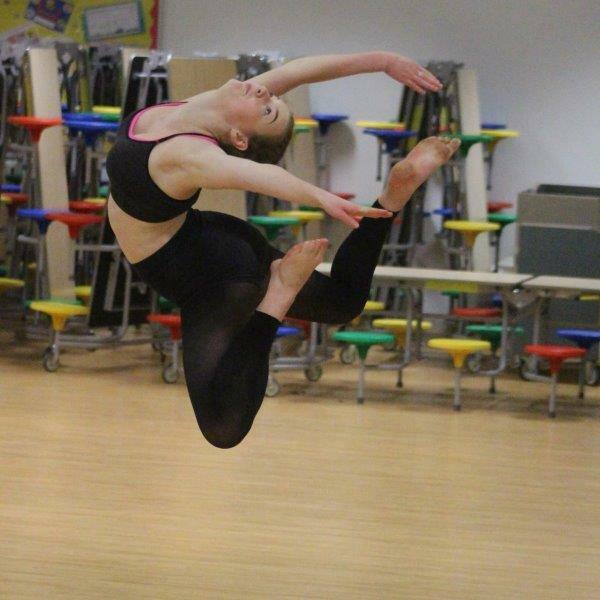 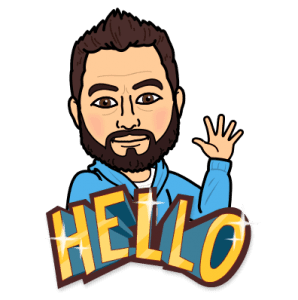 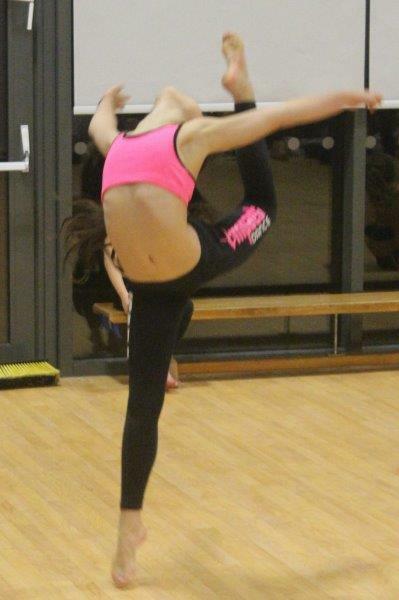 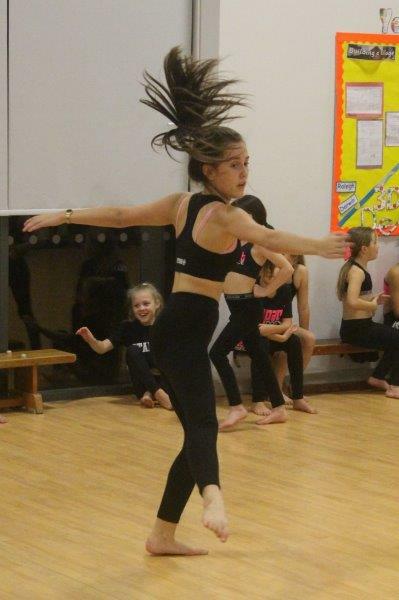 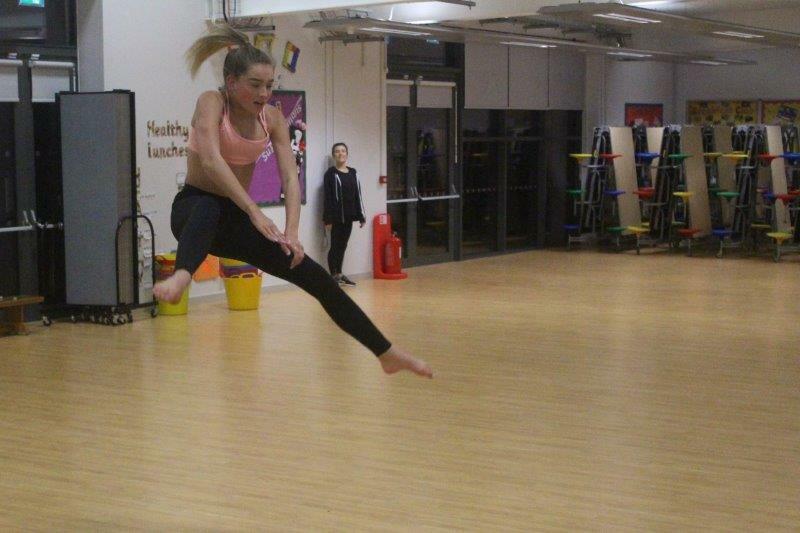 Gemma, the Co-Principal of the Academy had invited me down to the final rehearsals before the Championships and, as a former break dancer myself (I am still known to ‘bust a move’ on special occasions), I was keen to find out just how talented these young dancers are. 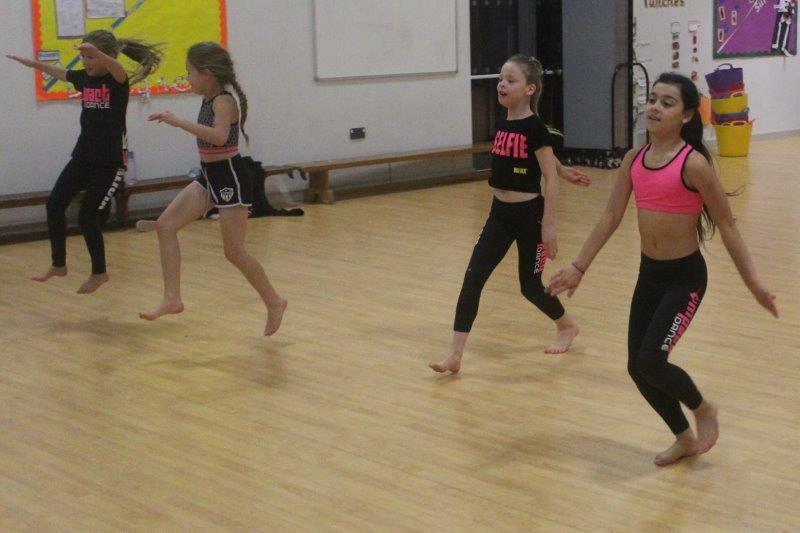 After an energetic warm-up, the dancers were placed in their relevant age groups (they ranged from 6-18) and the rehearsals were underway. 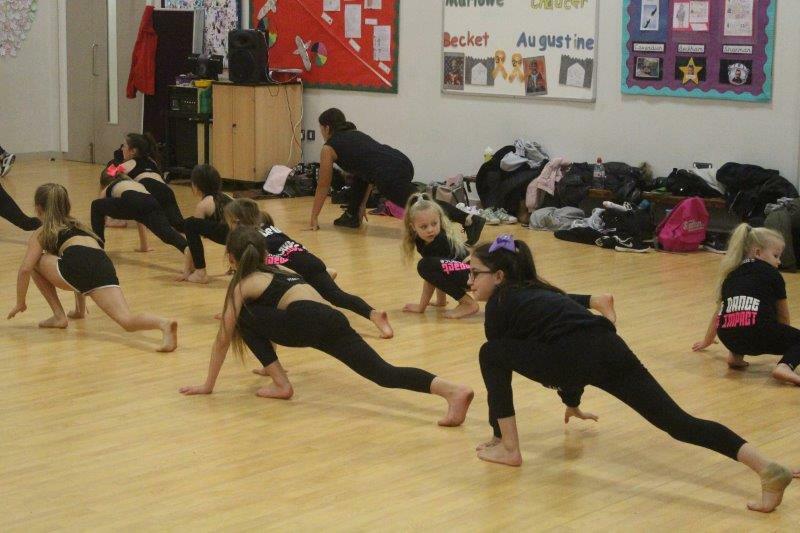 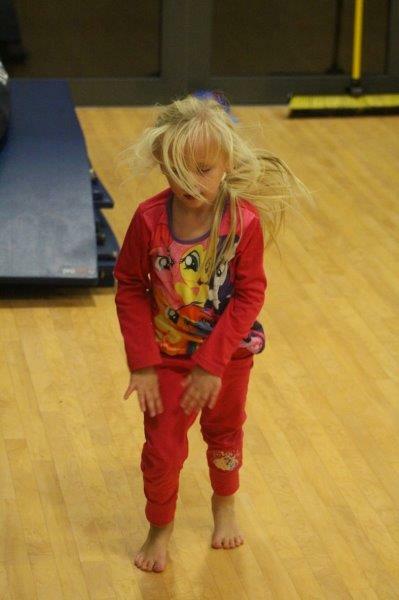 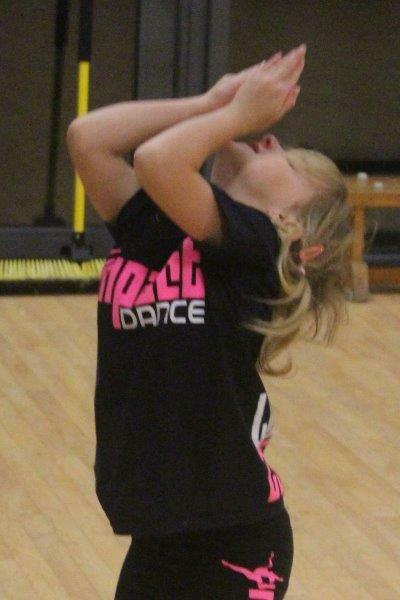 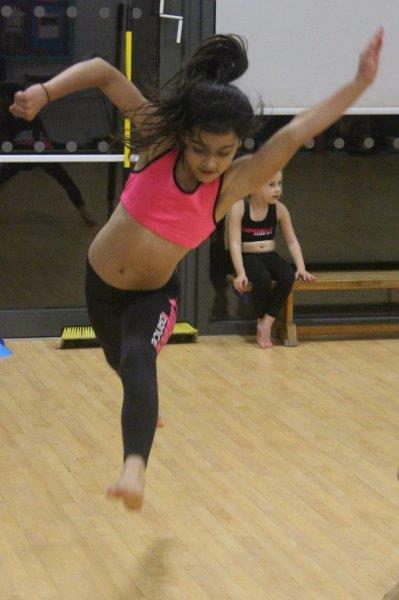 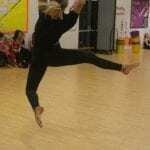 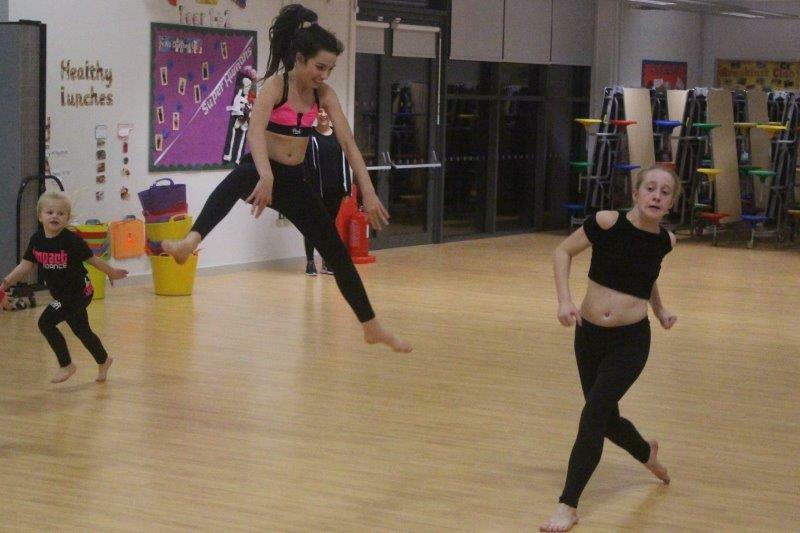 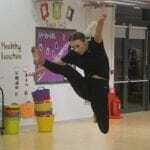 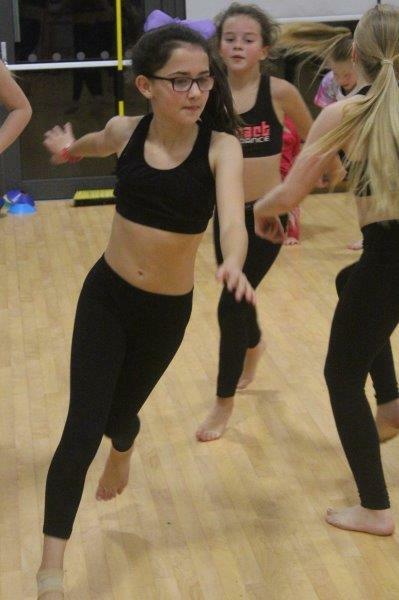 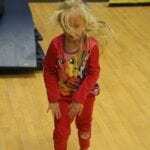 The youngsters performed their routines like they were second nature – it was obvious they were very well prepared. 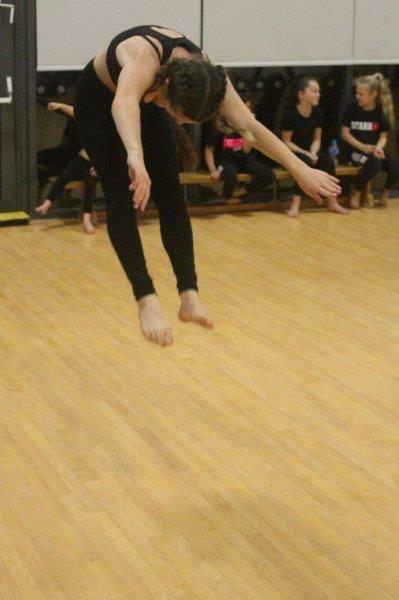 The standard really was incredibly high. 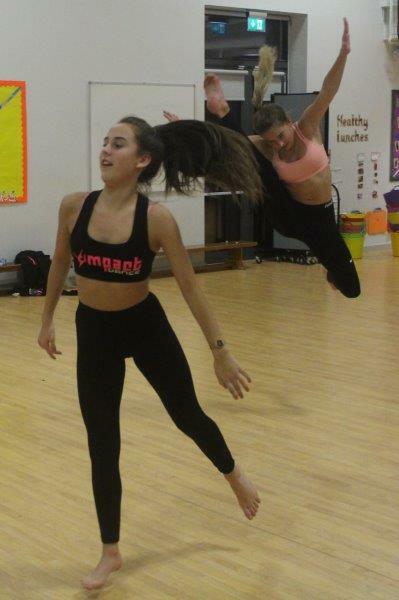 What impressed me the most, apart from their ability to effortlessly fly through the air with unbelievable grace, was how much the dancers were enjoying themselves. 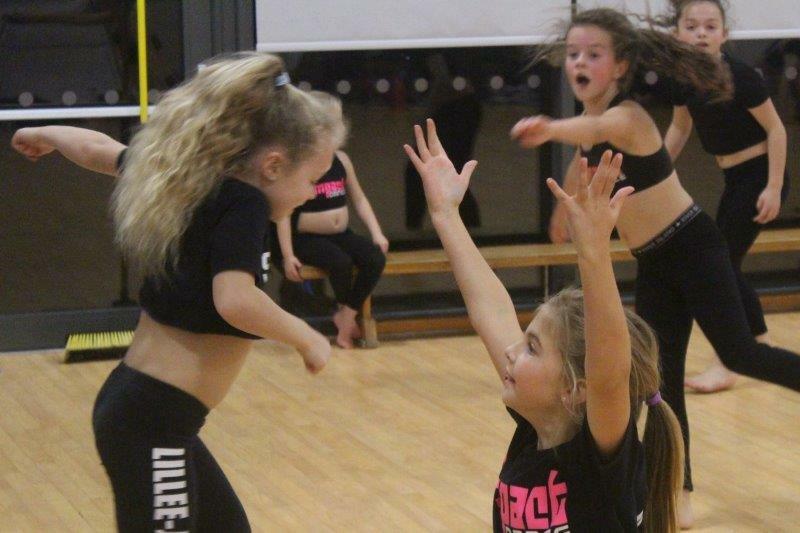 There were no signs of nerves, no last-minute panics and no sign of frustration over their routines. 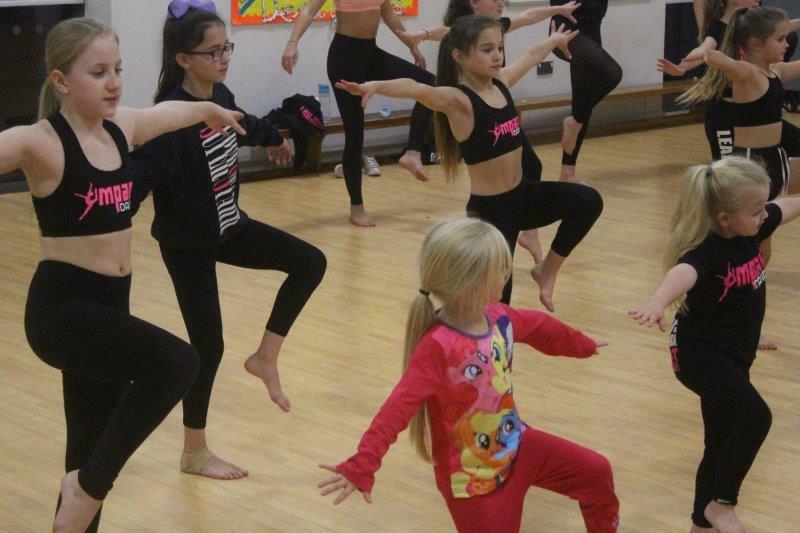 I spoke to several of the young dancers and every one of them seemed really excited, eagerly looking forward to the weekend’s competition. 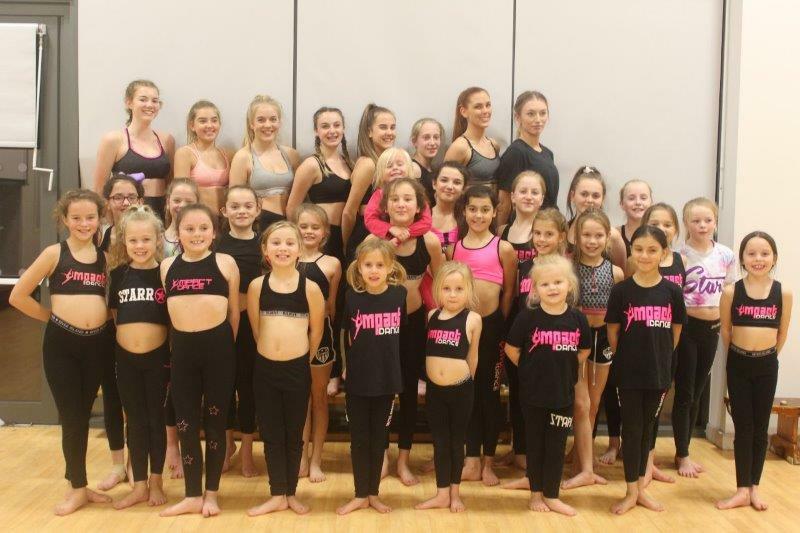 I enjoyed visiting this friendly, talented group of young dancers and look forward to hearing how they do at the National Championships. 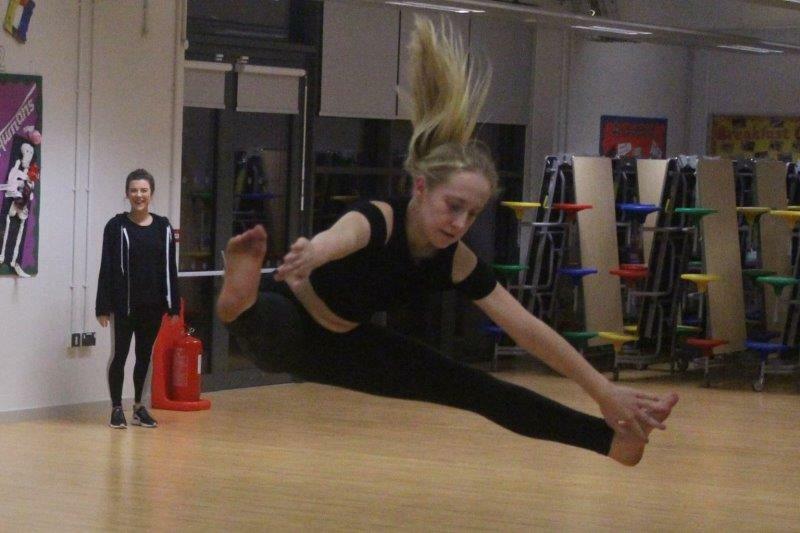 Good luck to everyone involved. 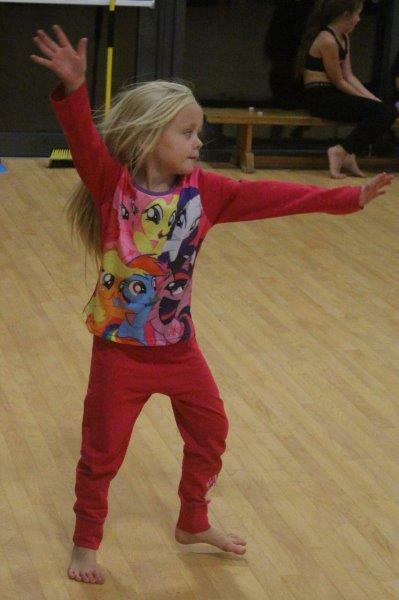 I have certainly been inspired to dust off the Adidas Superstars, put on my shell-suit and polish the lino again – although I fear I may be more ‘hip op’ than hip-hop’ nowadays. 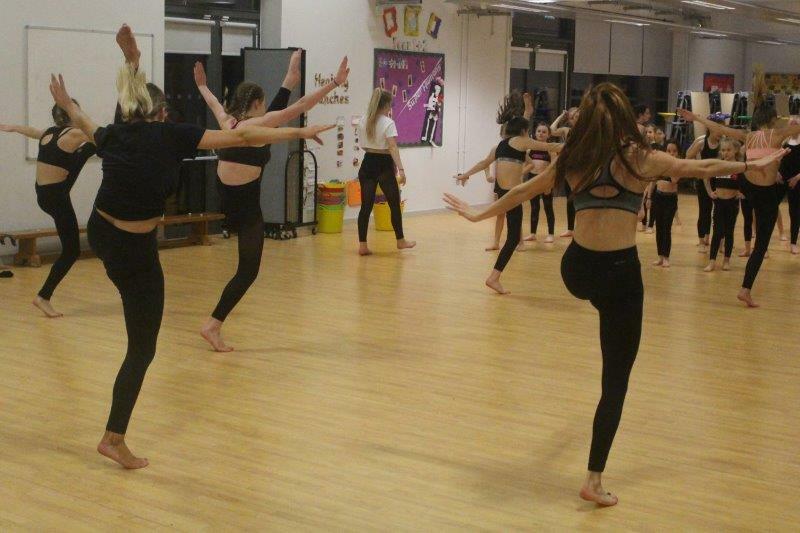 Please enjoy our gallery from the rehearsals and share this article with anyone who may be interested. 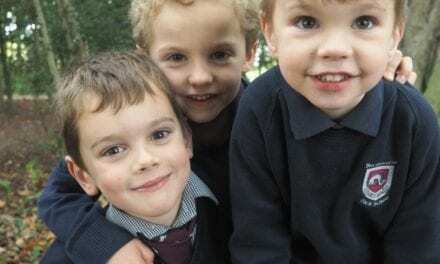 Parents Rate Kent Nursery as One of Top 20 Nurseries in the South East.